For adult orthodontic treatment which focuses on the alignment of front teeth, we offer Smilefast Magic Braces which can align teeth safely and quickly. 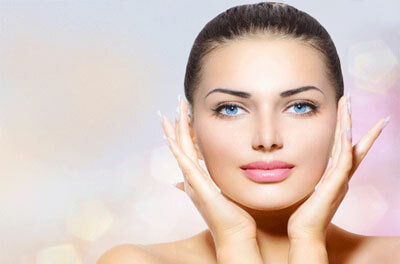 This system uses 3D imaging which can display your final result at the start of treatment. The use of this innovative technology identifies precise bracket position which produces fast and predictable tooth movement in just 6-9 months. Smilefast braces use clear brackets and white wires which blend with your natural teeth. What happens if I decide to have Smilefast Magic Braces? 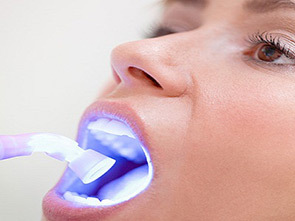 Impressions, photographs and X-rays of your teeth will be taken and sent to the Smilefast lab. A 3D virtual image of how your teeth will look after treatment will be returned for you to view. Once you approve the planned treatment, the lab will fabricate custom brackets using 3D models of your teeth. The brackets are bonded quickly and precisely, and a wire is placed to move your teeth into the desired position. Regular appointments will be booked every 3-4 weeks to check progress and adjust braces. 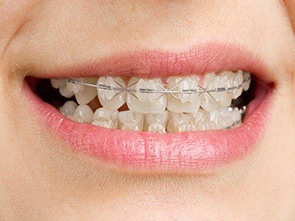 At completion of treatment, a retainer is bonded to maintain alignment.